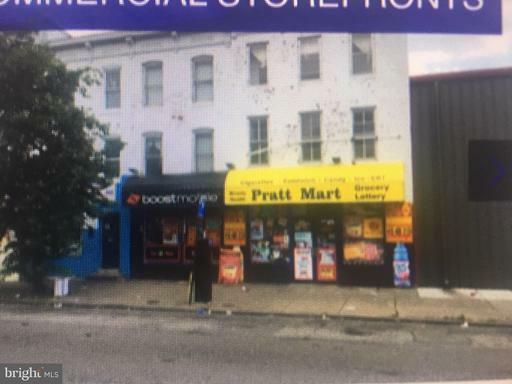 Rental property Excellent opportunity for Convenience Store. 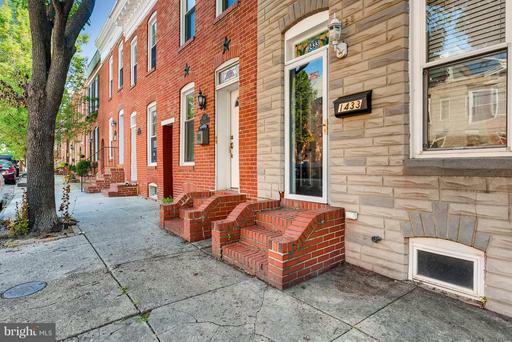 Great home in incredible Fed Hill location! C onvenient to shops & restaurants and Riverside Park.Open concept with great flow. Tons of character and charm including stained glass window andoriginal hardwoods. Seller upgrading all appliances to stainless steel. Master bedroom with en suitefull bath with 2 additional bedrooms on upper level. OFF STREET PARKING!